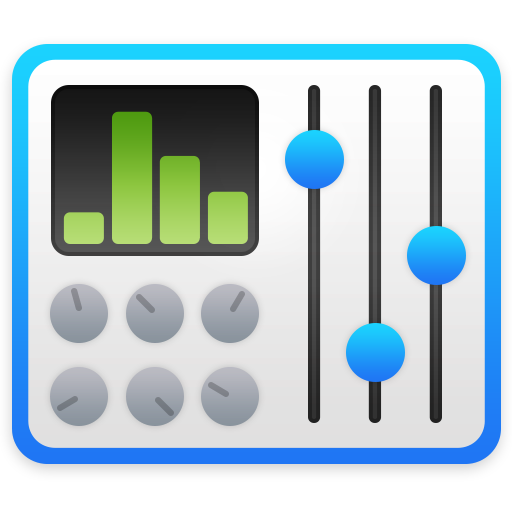 beaTunes employs sophisticated algorithms to analyze your music for metadata like tempo (BPM), key, color, segments, similarities, loudness, and acoustical fingerprints. It lets you know, what's in all those files! And it's a gigantic mess. Such a big mess indeed, that you'd go insane, if you tried to clean it up manually. This is where beaTunes can help. It's like a spellchecker specialized on audio tags. It finds inconsistencies in your own data and suggests solutions. Don't just play music, access it! Like any other player beaTunes' lets you listen to songs from beginning to end. Based on automatic segmentation for pop music (requires analysis), it also lets you skip a section or go straight to a similar sounding part. We call this semantic navigation. And if you just want to listen to some music, beaTunes can play similar songs like a radio.